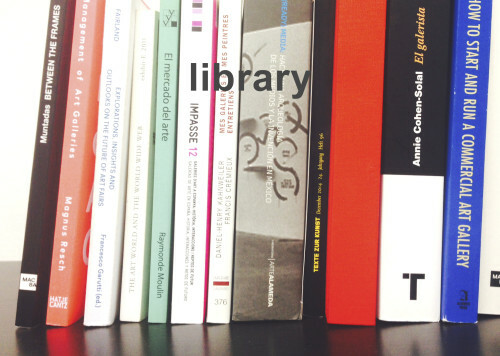 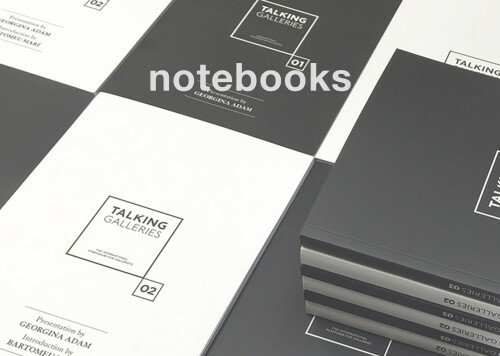 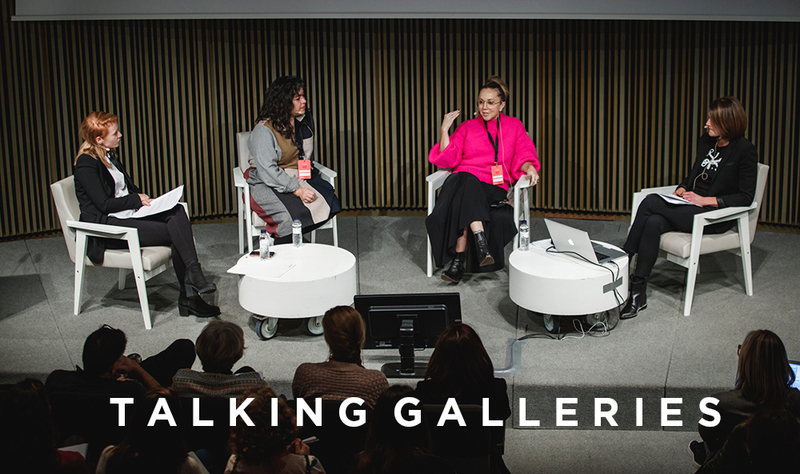 TALKING GALLERIES | The International Platform for Gallerists | TALKING GALLERIES is an open platform for gallerists and art professionals to discuss and exchange ideas about new trends and issues specific to the art gallery sector. 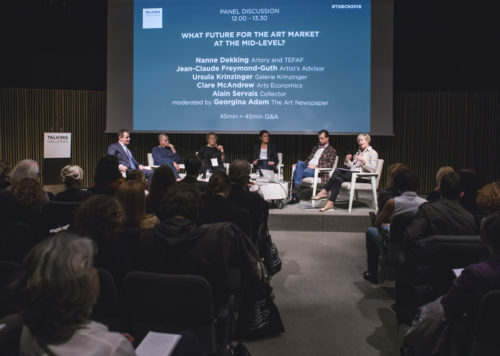 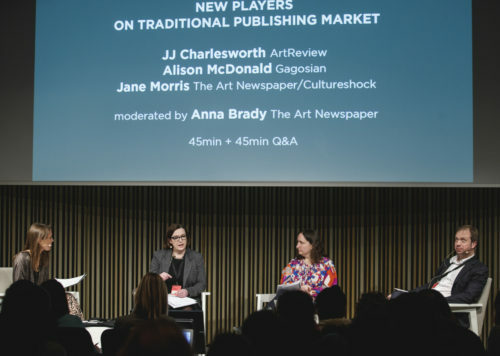 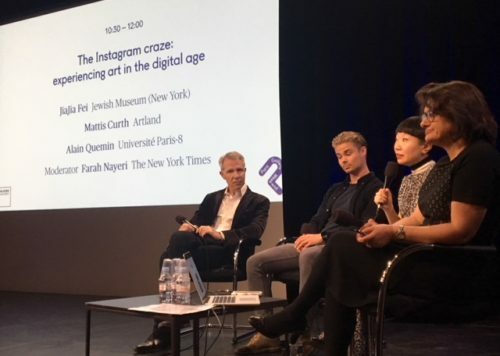 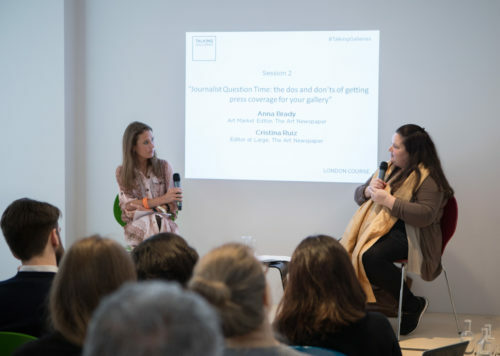 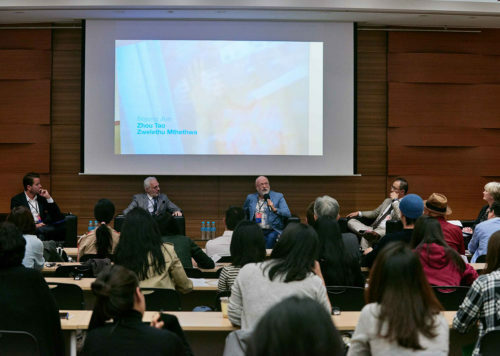 Leading figures from the art world and art professionals are brought together to discuss the subsequent impact of these changes, share and present experiences and re-think models, creating an ideal environment for investigation and sharing knowledge. 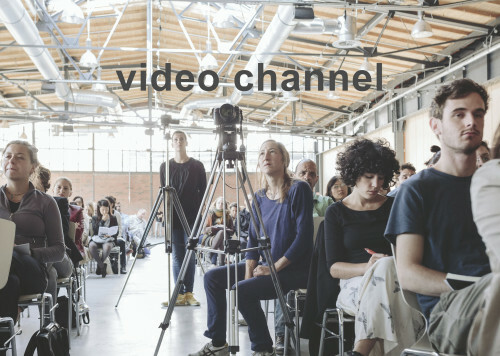 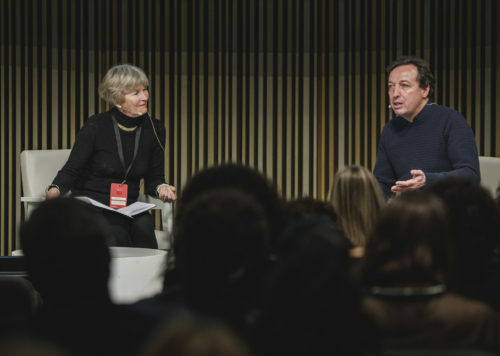 Barcelona Symposium 2019's talks now online!